Note: Not all features are available on all plans. To see what features are available, check out our comparison of DSM plans. Also, be sure to visit the DSM Learn Hub, complete with video tutorials for getting started with DSM. 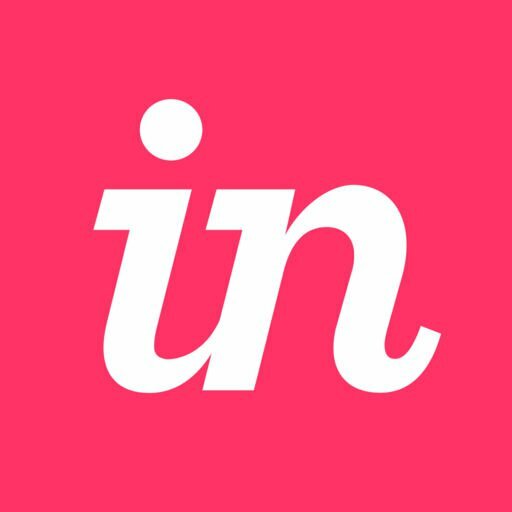 InVision Design System Manager (DSM) is a platform that provides a simple, unified way to design at scale by helping teams create, maintain, and evolve a powerful design system. The DSM platform includes a Sketch tool, a web view, and a set of APIs—everything a company needs for a powerful design system, including the potential for multiple libraries. DSM serves as home base for the design team—a shared structure housing the collective knowledge of thoughtful design decisions. Access to a single source of truth. Easily update documents with changes to colors, text, layer styles, and even deeply nested symbols. API access ensures any changes to the system get automatically added into your developers’ code. The ability to iterate with confidence. Individual designers can work on single files and selectively push their work to DSM when it’s ready to become a shared component. Version control lets you look back in time to see the decision history, and roll back any changes as needed. DSM provides unparalleled visibility—see every element of your system, including documentation and code, on an automatically generated website. Share what you’ve built with developers, product managers, marketing, and more. And, roles and permissions allow you to give the right access to the right people. Empower your company to create delightful and consistent user experiences across any platform and every product. Additionally, everyone on your team gets the building blocks to contribute right away—no more reinventing your process every time the team grows.